Grab your family or friends and check out one of these awesome summer activities. 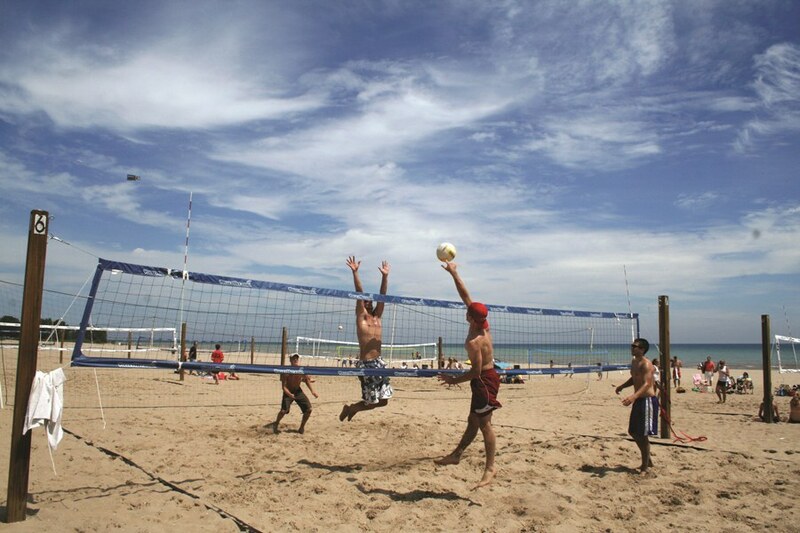 If you didn't already know, Milwaukee, Wisconsin is definitely the place to be in the summertime. With hundreds of things to do, you'll never find yourself bored in this city. Also known as "The City of Festivals" Milwaukee offers numerous unique festivals all summer long, some in which I included below. 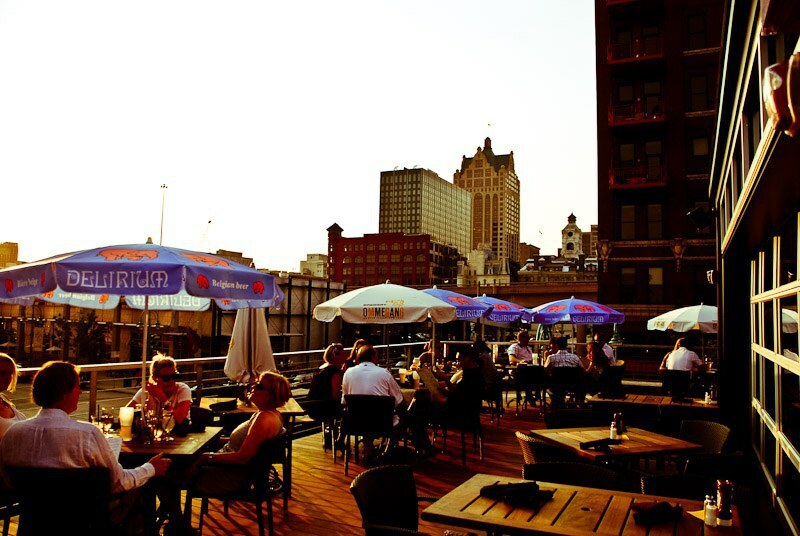 Summertime is the best time to grab some friends and hit the beach or gather your family and head out to one Milwaukee's amazing rooftop dining options. I hope to see everyone outside adventuring this summer! Didn’t make it to PCB or South Padre for spring break? That’s okay, Bradford beach gives you the vacation feels without having to leave Wisconsin. As soon as the weather hits above 65 degrees, you’ll catch everyone out and about at Bradford. Come join thousands of fellow music and beer lovers at The Worlds Largest Music Festival running from June 29-July 3 and July 5-July 10. This year, artists include Luke Bryan, Selena Gomez, Weezer, Jason Derulo, Martin Garrix, Paul McCartney, Hunter Hayes, Willie Nelson, O.A.R and more. 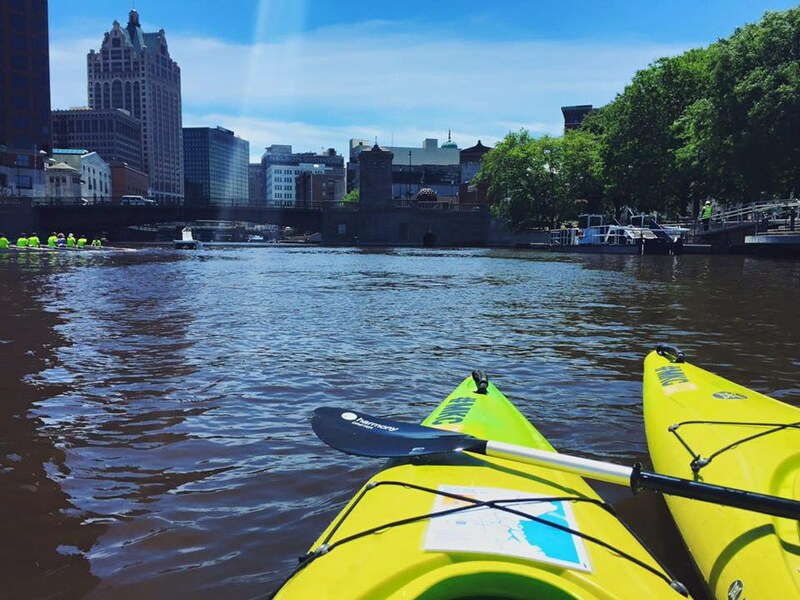 Located on the Milwaukee River, The Milwaukee Kayak Company offers afternoon kayaking, canoeing and stand up paddle boarding rentals. This is something fun to do alone or with friends, just make sure you schedule a reservation before. 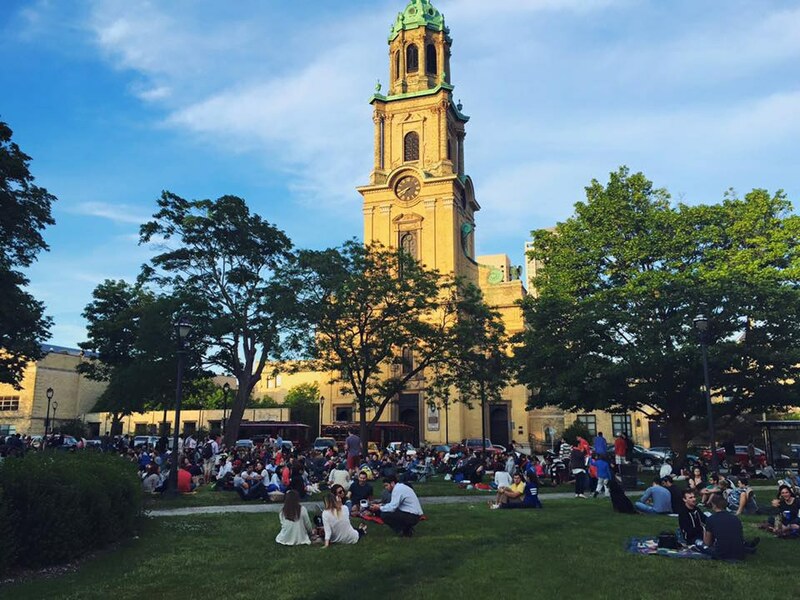 Every Thursday from June 2-Sept. 1, get funky with friends in Cathedral Square Park for an evening of Jazz music and fun. 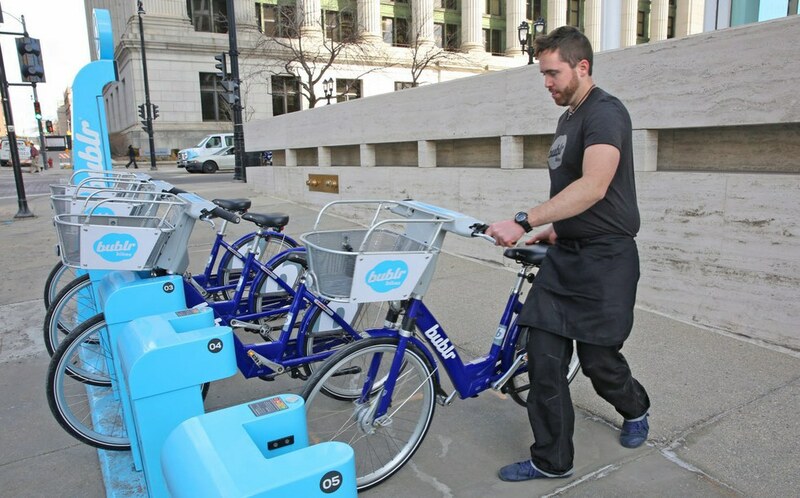 Located all over the city of Milwaukee, Bublr Bikes are the new fun way to get around. You can either sign up for a season pass or pay as you bike for a small fee and UWM students can sign up online for free. Get a group of friends and ride down to the lakefront. 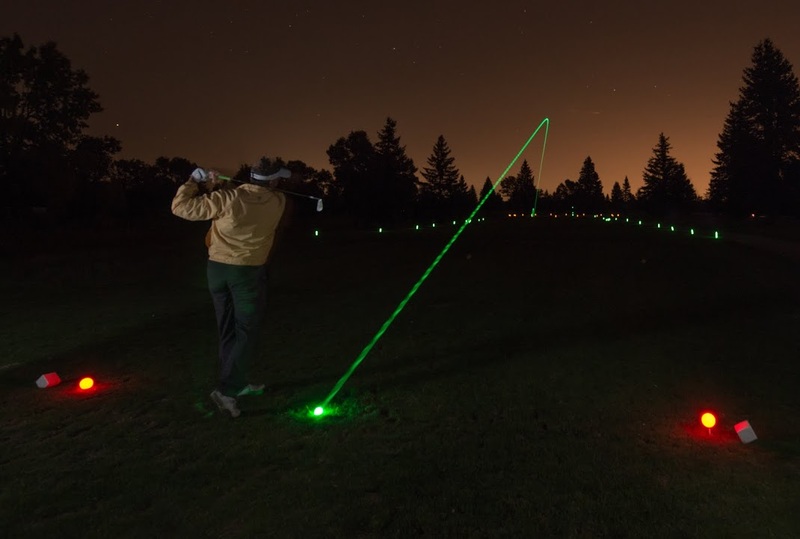 “With only tees, flag sticks, and holes illuminated and glow-in-the-dark golf balls flying through the air, Nite-Glow Golf is a veritable light show.” Start golfing May 27 at Milwaukee County Parks. Take an afternoon or nighttime stroll down Milwaukee’s Historic Third Ward and make sure to stop by the Milwaukee Public Market for some yummy treats. 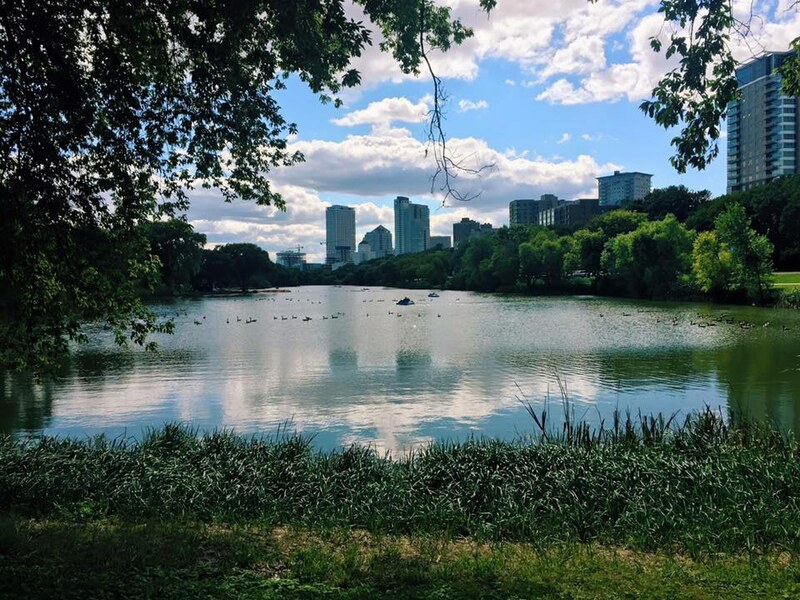 Just because Milwaukee is a big city doesn’t mean there aren’t beautiful trails and parks to visit. 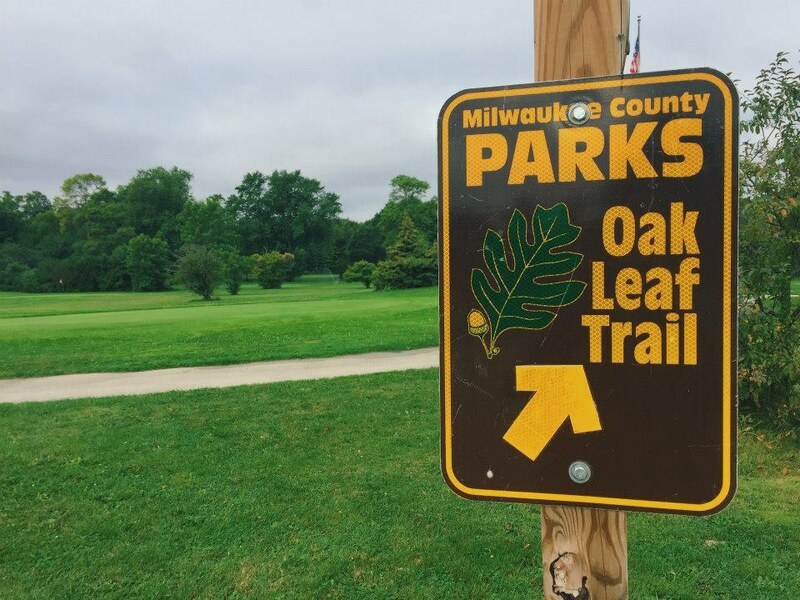 Spend a summer afternoon hiking through one of more than 50 Milwaukee County Parks. A weekend full of entertainment, dancing and art. 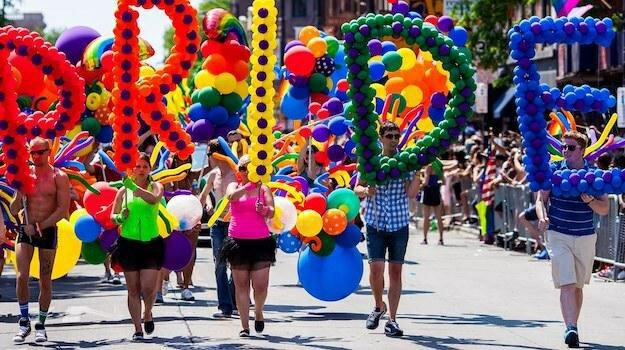 Milwaukee Pride Fest is the nation’s largest LGBT festival, made up of only volunteers. Join the LGBT community this summer for the 29th annual celebration on June 10-12 with performances by Blondie & GGOOLLDD! The one thing besides cheese that Wisconsin is known for is drinking. 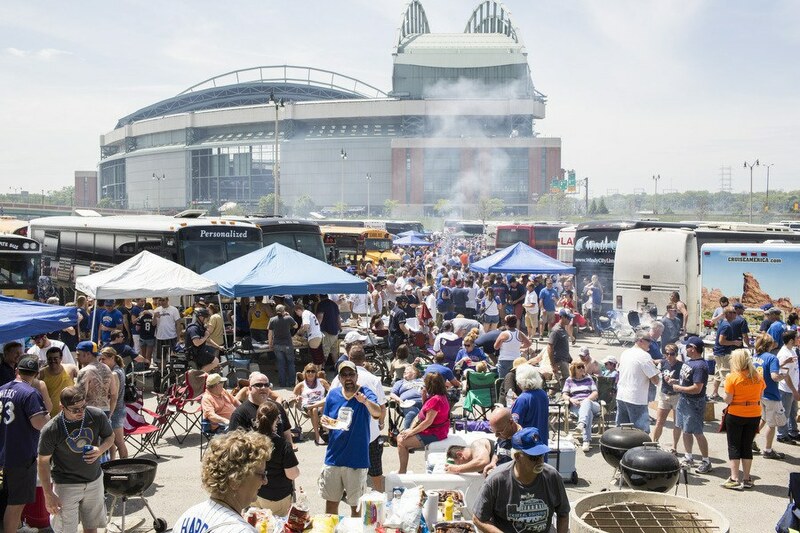 Wisconsinites take tailgating to a new level, especially at a summer Brewer Game. Get a large group, buy some nosebleed seats, pack lots of food and beer and join hundreds of fans as they spend hours outside before the big game. Brewer home games start April 4 and run all the way through September. "Don't miss one of the country's top art festivals, featuring over 170 artists from around the nation, your favorite local food vendors, beer and wine garden, the PNC Children Experience and an amazing musical lineup." 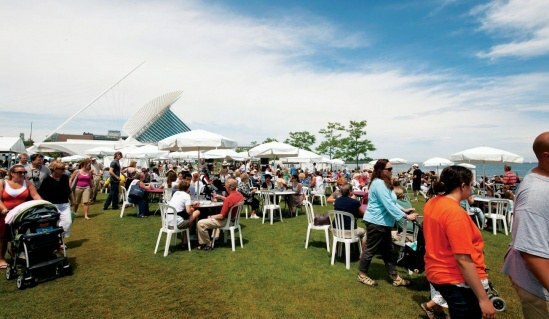 All happening outside the Milwaukee Art Museum on June 17-19. Get some friends together and register at milwaukeesocialclub.com/volleyball to enter your team in the sand volleyball league, or just get a group of friends, head down to Bradford and play some volleyball for the hell of it. It's hot outside and maybe you're in the mood for some ice cream. 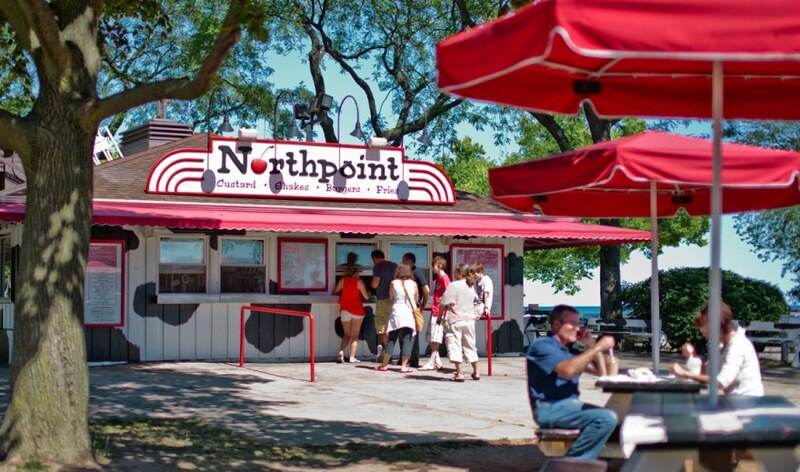 North Point is located right on the lake off Lincoln Memorial Drive for your sweet treat destination. North Point reopens on May 21! This free four day festival features live music, an international marketplace, chef and wine demos, French and Cajun cuisine, roaming busker entertainment and a signature 43-foot Eiffel Tower replica. Bastille Days run from June 17-19. Enjoy a nice lunch or dinner at one of Milwaukee's most famous restaurants, Cafe Benelux, with an amazing rooftop view of the city. 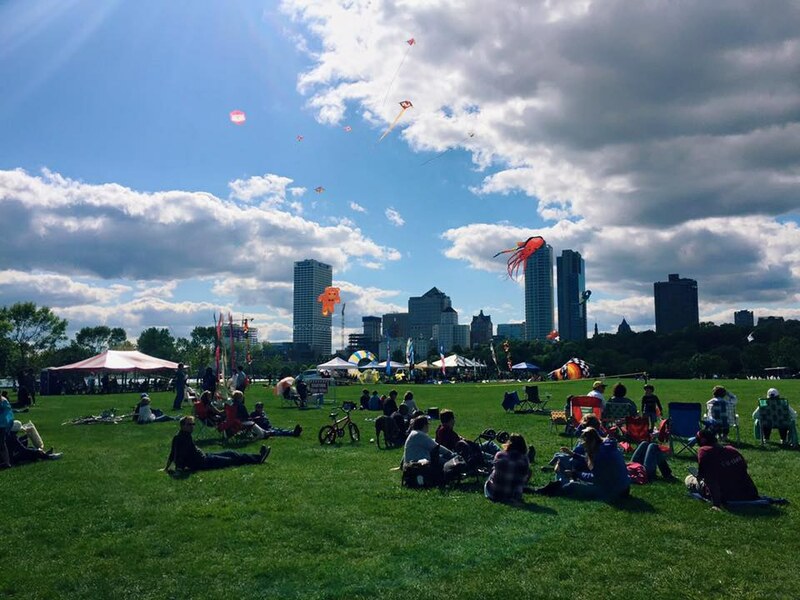 Bring a picnic basket and a blanket to spend the day in Veterans Park flying kites. Make sure to stop at Gift of Wings located right in Veterans Park for "beautiful and useful gifts that reflect the spirit of Aviation, the art of kite flying, and Drones,and other flying toys." One of Milwaukee’s favorite traditions is back at the Milwaukee County Zoo for the 32 year. 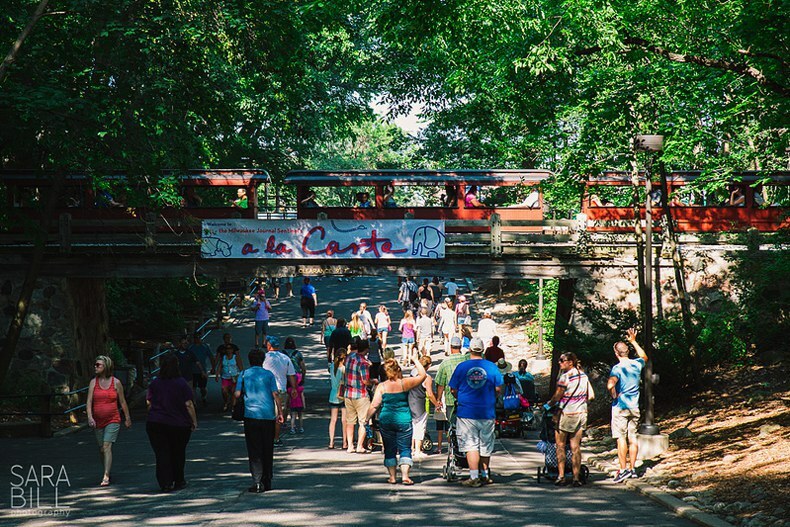 Zoo A La Carte welcomes top national and local bands performing throughout zoo grounds and 28 area restaurants that will offer fare to please the palate! Dates are to be announced. And lastly but certainly not least—The Mickley Marina. Wander down to the McKinley Marina located right on the lakefront for some fun jet ski, paddle boat and other summer rentals.